Jan 6-17, 202 (M-Th, 8am-6pm with 1 hour for lunch)* Friday 8am-12pm. Class will be from 8am – 6pm, M-Th, and Friday 8am-12pm with a 1-hour break for lunch. 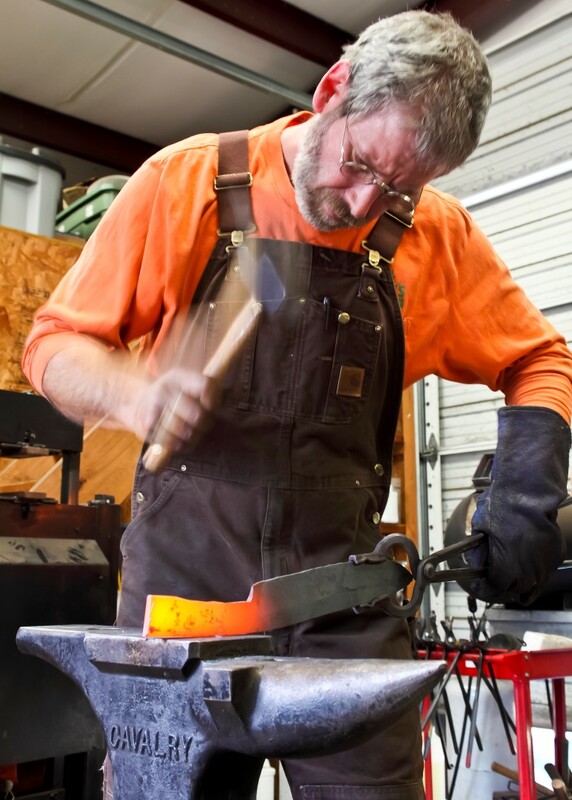 The shop will not be available to bladesmithing students on the weekend nor after hours.